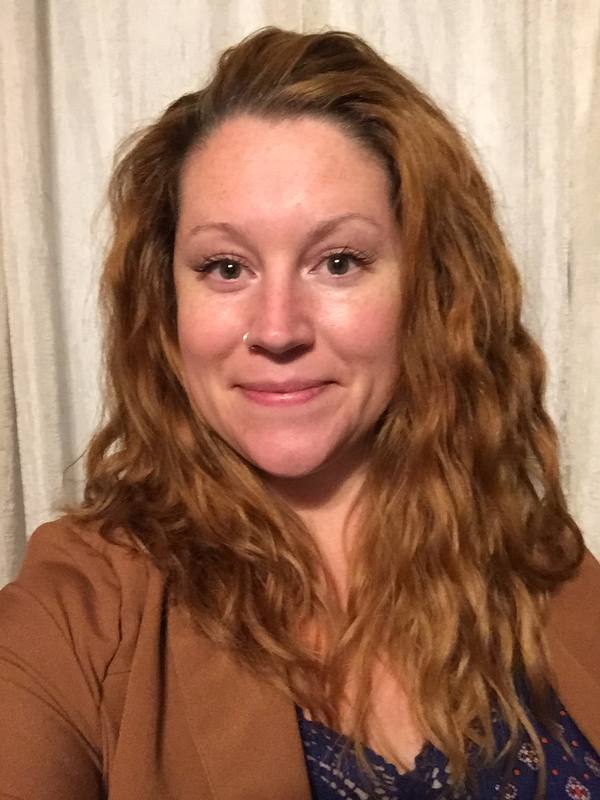 Joining host Meredith Adler for this interview is Asheville’s own fine art appraiser, Terri Vano. 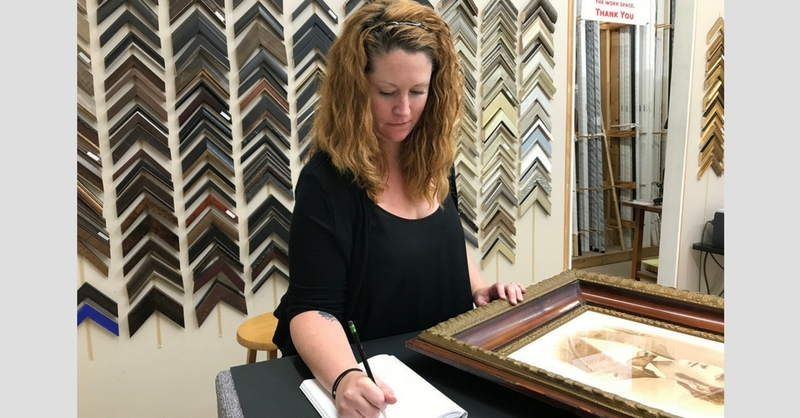 Along with her training in art appraisal, Terri’s qualifications include an art history degree from UNC Charlotte and a background in conservation framing (she is a Certified Picture Framer through the Professional Picture Framer’s of America). Listen in and learn what makes art valuable! when is an art appraisal necessary? how does an art appraiser determine value? why oil paintings on canvas should never be closed in with backing paper! Wonderful interview. Learned a lot of information!